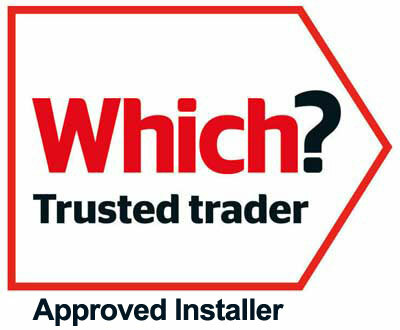 Enfys Windows & Roofs Ltd can supply and fit uPVC tilt and turn double glazed windows in Carmarthenshire. Providing panoramic views and security... These dual-purpose windows can be tilted for secure ventilation or opened inwards to enable the outer pane of glass to be conveniently cleaned. Enfys Windows & Roofs Ltd are a uPVC tilt and turn window company that can supply and fit uPVC tilt and turn double glazed windows in Carmarthenshire.